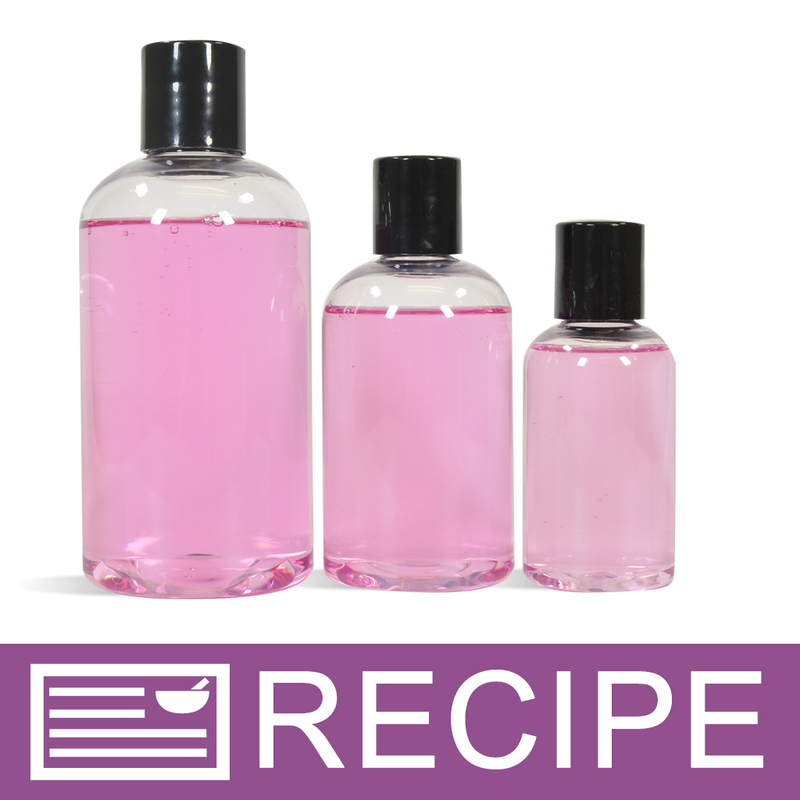 Water, Propylene Glycol, Tetrasodium Methylparaben, Propylparaben, Red 33. 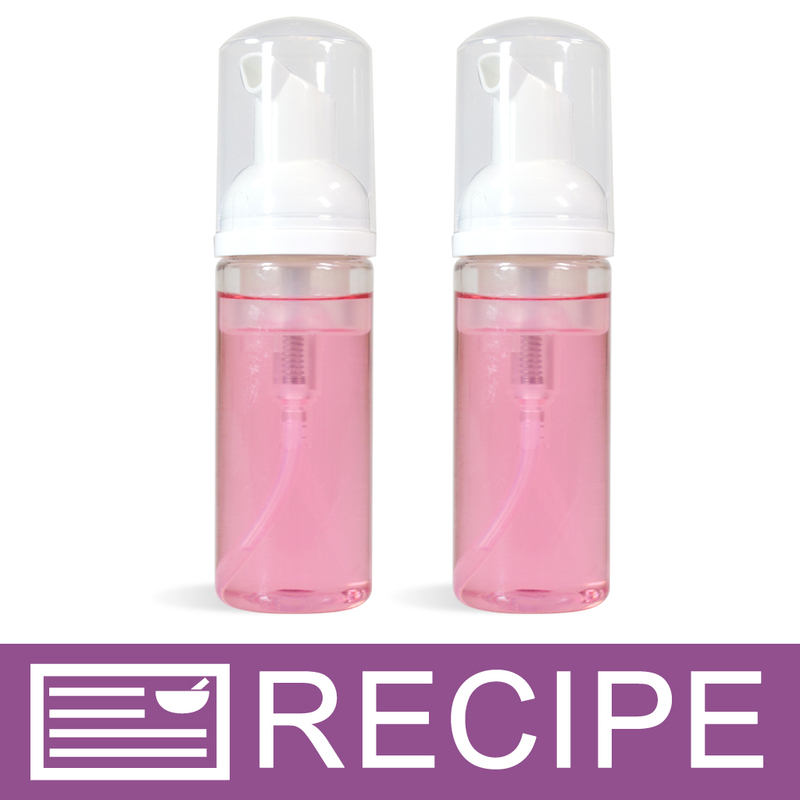 DIRECTIONS: Incorporate the liquid color into formula slowly, using amount as desired. Adding this color to a white base will produce a beautiful pastel color. Adding this color to a clear base will produce a stain glass clear color. CAUTION: Approved for general cosmetics. Not approved for eye and lip products. For external use only. Keep out of reach of children and pets. 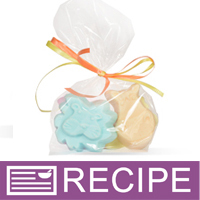 COMMENTS: I use the stained glass colors for my bath bombs (dyes for embeds) because they are economical, they can make some bright colors, they do not stain tubs or skin, and they do not fade in sunlight. The strawberry red turns out to be a pink color in bath bombs. And it is so pretty. COMMENTS: Nice red color just darker than I expected. COMMENTS: This color is perfect for my strawberry wine soap. It is clear and such a luscious shade. I don't have to mix colors anymore, this one is just right. COMMENTS: This color is great. 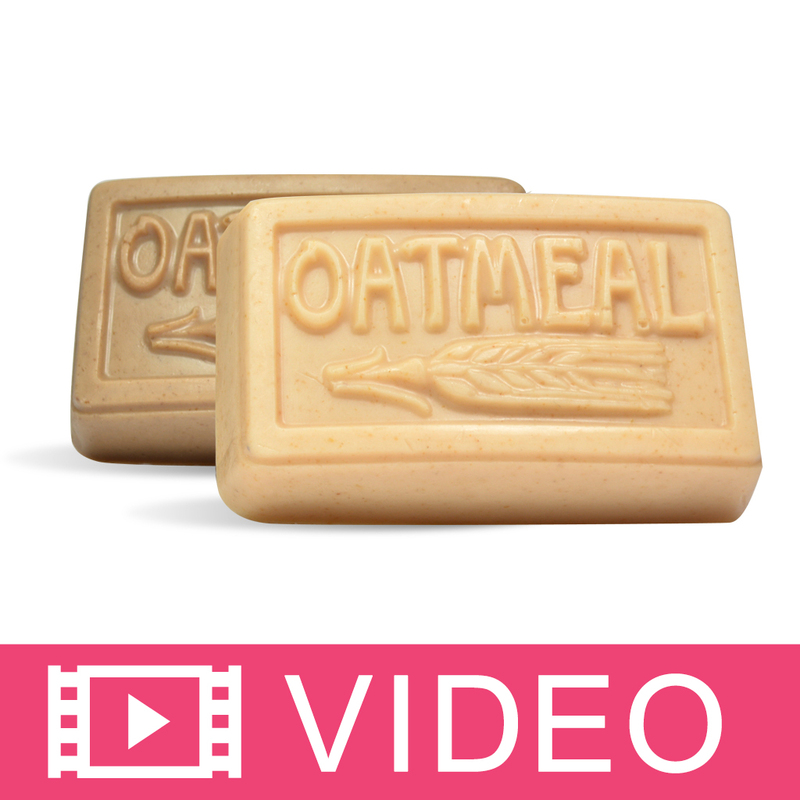 It worked perfect in my clear and shea butter soaps. COMMENTS: I just love this color. 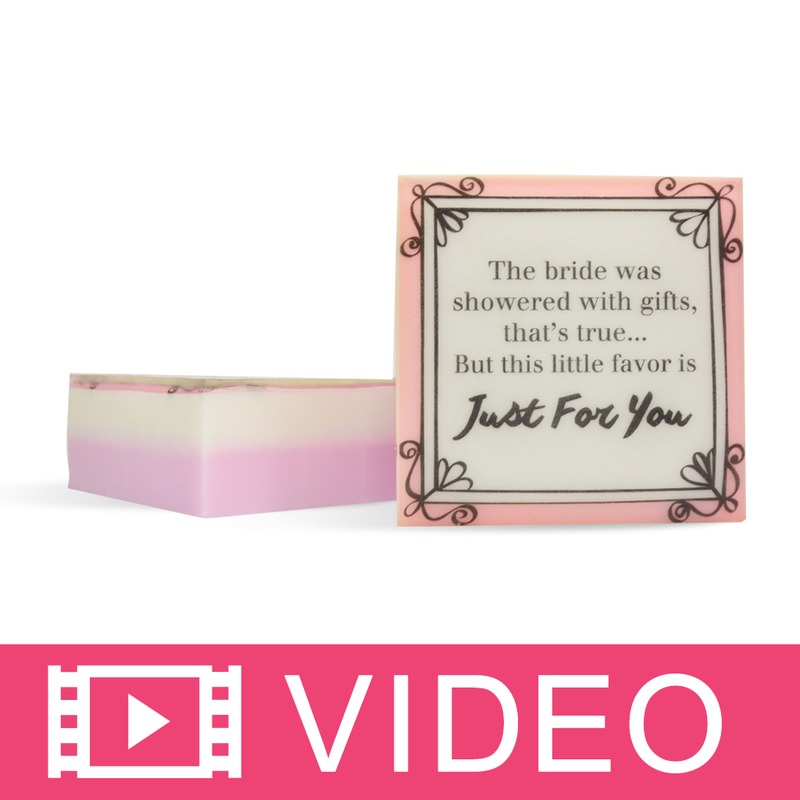 Very little needs to be used, and the stained glass colors are gorgeous in soap! "Great clear color true red no orange or blue notes"
COMMENTS: Makes a pretty color in my products. 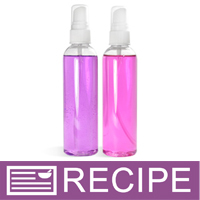 COMMENTS: This colorant was included as part of a kit I purchased and I really liked the ease of the liquid. No more messy powder blown all over my workspace! 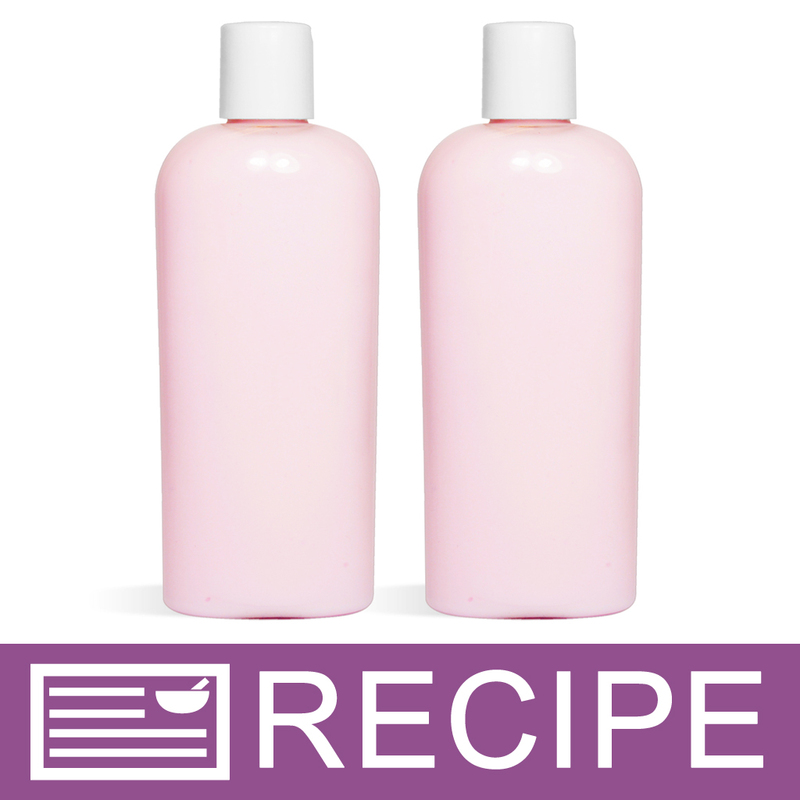 COMMENTS: Was able to obtain a very pretty pink color in a shower gel base with this colorant. COMMENTS: I Love this liquid color..I used it with my champagne bubble baths and it did wonders!! Made the color just as I needed it too... great product! • Makes my soap pretty colors and bright! COMMENTS: Pretty pink can be bright or light. Perfect for mixing with blue to make purple. COMMENTS: I love the color this turns the water in my bath fizzies. It is a beautiful rich rosy pink. The Liquid is very easy to use But i wish the Strawberry red was available in the powder form in more than sample and super bulk sizes. 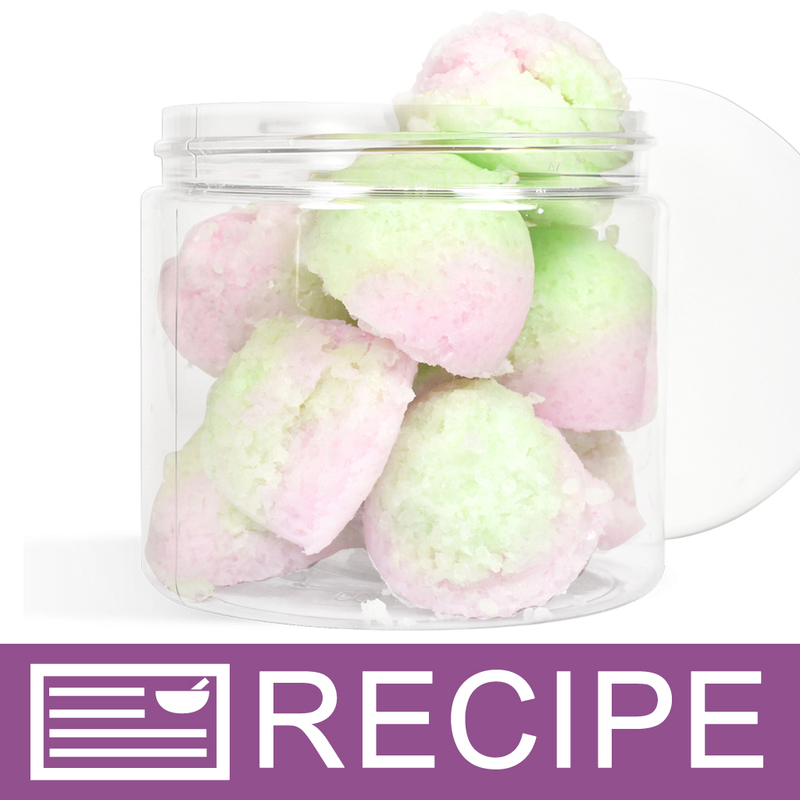 COMMENTS: When added to my bath bombs this color makes a beautiful pink, the color of cotton candy!!! "Nice! Not red, but nice!" COMMENTS: This is a strong, concentrated color which I use to boost or darken weaker purple colors. On its own, it's nothing like a strawberry, but it's very nice. The lids can leak a little, so be sure to store them upright. COMMENTS: I used this in shower gel. It incorporated easily and was a nice transparent pink. COMMENTS: I love the ease of using this liquid red coloring vs the mica. I seem to have the red mica everywhere in my kitchen, where as the liquid is easier to control. COMMENTS: I used this products for Shower gel & lotions. The first time I used it, it poured out of the bottle so fast that I was really afraid I'd ruined the beautiful light pink color that I wanted to achieve. And although the color was darker than I had intended, it came out a beautiful medium to dark pink. I am still pleased with my final product though and after seeing the color it turned out to be, was glad to have that happy little mishap!! COMMENTS: This is a great colorant. It is not, what I would call, a true strawberry color. It is a little more on the pink side but still a great color. Works very well. 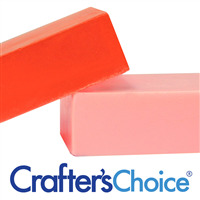 COMMENTS: I love using this color in my strawberry shaped and scented glycerin soaps. My customers seem to love them as well. COMMENTS: This "red" is more like a reddish pink. In one drop you can color a clear bar a beautiful pink! I've been looking for a good pink/red & this is it. Love this color! COMMENTS: so glad to have found this - a truly beautiful red w/o having to use too much and lovely pink in white/natural MP. Helps sell our MP products quickly. Did bleed into the white that was against it - turned it a lovely pale pink! I must have used too much. This will be a staple in our supplies. • So easy to use! COMMENTS: I like liquid color and this product was great. Loved the color that I came out with! "I love it for my M&P"
COMMENTS: Very pretty red or pink, depending on how much you use and what you use it in. Blends well with other stained glass colors. I love that it stays clear in clear MP base. 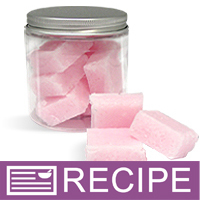 COMMENTS: This is a nice pink in goat milk soap. 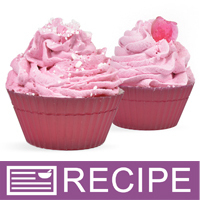 It does not go true strawberry red because the whiteness of the soap batter dilutes it down to pink. But is still a nice shade for fragrances such as Paradise or soft florals. COMMENTS: Liquid colors are so easy to use. 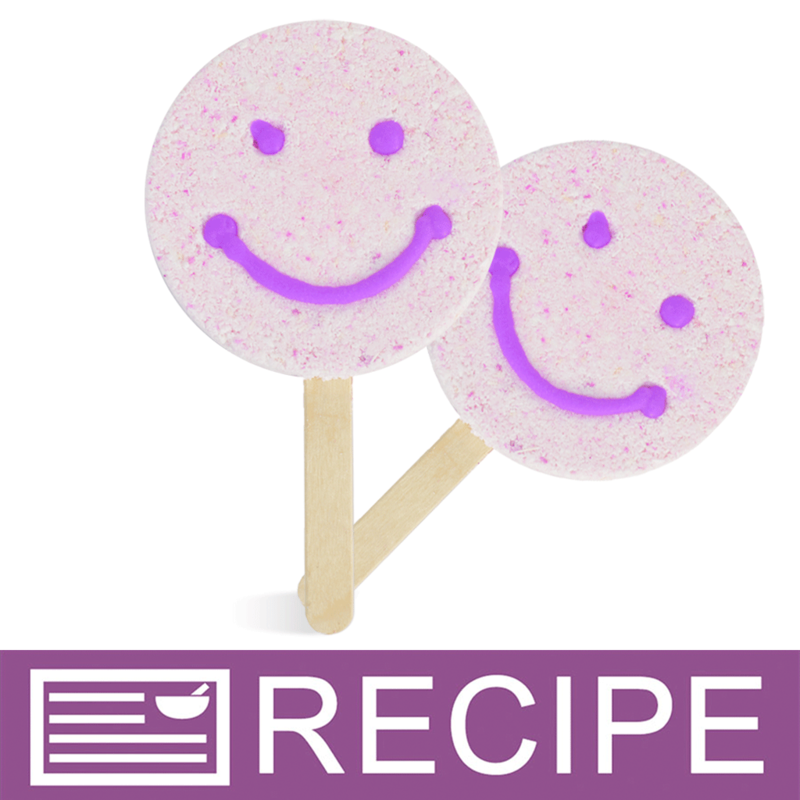 They blend very well or can be added after base color is blended as an accent color by swirling on the surface for an eye catching bar of soap. COMMENTS: So hard to get a true bright red, but this one performed wonderfully! Nice & bright, blended well, just wished that I could layered with something else without it bleeding. COMMENTS: Easy to use don't need very much. "Stained Glass Strawberry Red Liquid Color "
COMMENTS: Used this in a salt scrub recipe. Very nice color - almost pink which was perfect for the watermelon scent. "Stained glass strawberry red liquid color"
COMMENTS: A drop in 1 lb of MP base with sparkle makes my dragons blood soap a hit. Will buy again. COMMENTS: I really love the stained glass liquid color. It works great in all my products! I like that a little bit goes a long way. I have not noticed any color fading when my products are exposed to the sun at farmers markets. "All the Soap turning color"
COMMENTS: Not sure what I did wrong, or if this color was not the correct choice. 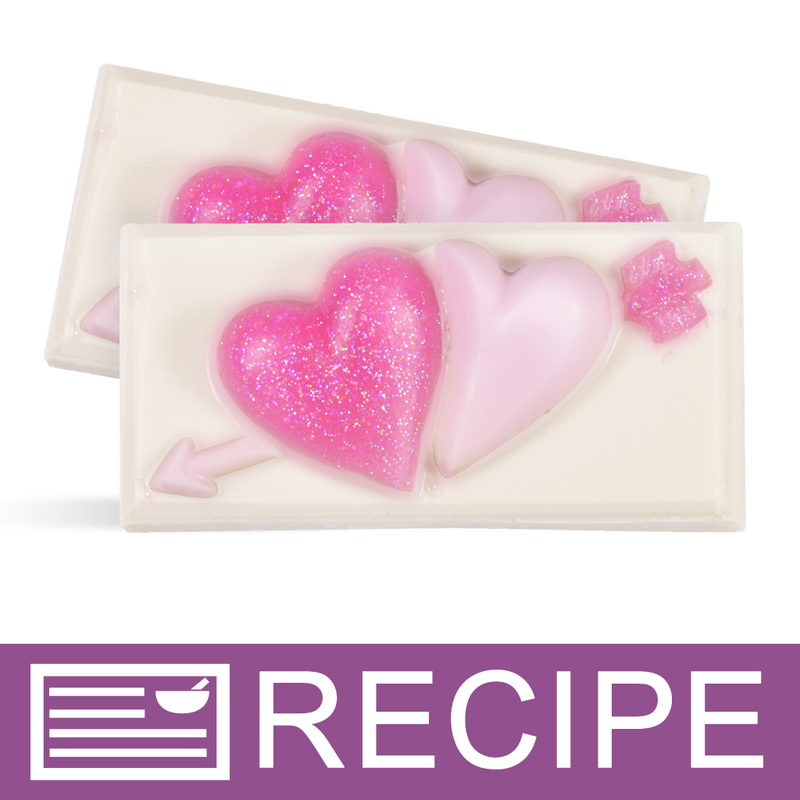 I scented my cold-process soap with Sun-Ripened Strawberry, and added Vanilla Color Stabilizer. Then I colored about 2 cups of soap with this red coloring, and swirled it into the rest of the batch. My goal was to have a white bar with red/pink swirled through it. 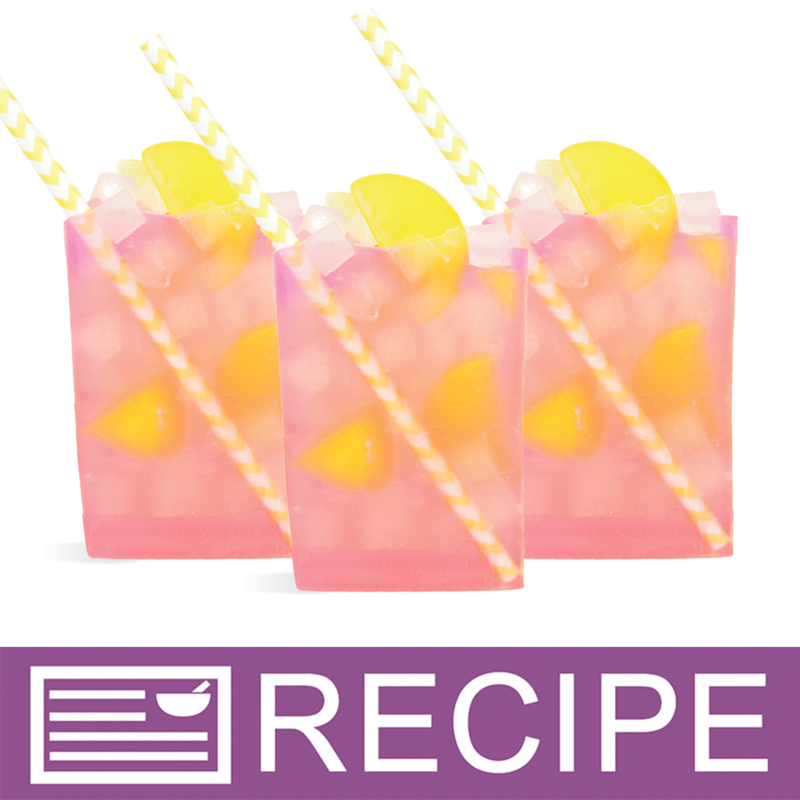 But the whole part of the soap that is exposed to the air is turning a pale pink lemonade color. I suppose it will work but is not what I had in mind. WSP Response: The stained glass colorants will migrate or “bleed” in soaps. The only colorant we have that do not migrate or bleed would e bath bomb colors, pigment & oxides and the mica sparkles. "Stained Glass Strawberry Red Liquid Color - Rev." COMMENTS: Used this colorant for the first time in a cold process, drop swirl, soap. The color was very easy to use, and remained true. I will be reordering, and ordering other colors for future use. COMMENTS: I used this with WSP suspension soap and it worked very well. It didn't thin the liquid soap at all. COMMENTS: A nice dark red, great for making soap berries. COMMENTS: I love these colors. The strawberry is more of a purple red. If you want a true red, go with the apple. These are easy to work with. COMMENTS: Only 1-2 drops needed for anything, HONEST!!! Be careful or you will waste your color. It is very concentrated although it does not look it. I love this and all of the liquid colors. They are very easy to work with. 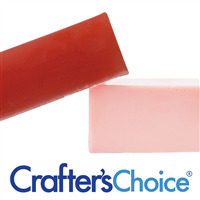 All of Crafter's Choice may be used for different projects but I like the liquid for liquid soaps. COMMENTS: A little goes a long way, Recommended to all!!!. COMMENTS: This was a pink red in clear soap. It's a nice addition to the color lineup. "A little bit goes a LONG way!" COMMENTS: Used this in shampoo, conditioner, body wash and a light lotion. ONE drop is all I needed to color an 8 ounce bottle of product. Produces the most beautiful pink! 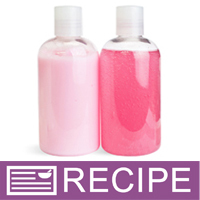 Color does not transfer onto skin & when used in shampoo & condition, and body wash it did not color the bubbles. A definite must in my soaping supplies. 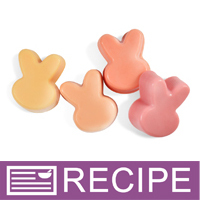 COMMENTS: This makes your perfect pink - whatever shade - for clear melt and pour soaps! I ordered as a sample and am mp now ordering more! It's really very pretty! COMMENTS: I like the shade. I mixed it with the matte red americana in some M&P and was very pleased. It does tint and migrate but in knowing that, I can use that to create some nice effects. I like liquid colors. They are so easy to use to get the right shade. COMMENTS: This is by far my favorite of the liquid pigments, and I use it for everything! COMMENTS: One of my favorite liquid colors there is. COMMENTS: I really liked using this liquid color. It was very easy to control the shade of color I needed. It is a pink-red which I like. There are so many uses for this color and I have not been disappointed. COMMENTS: Great pink color! matches viva la juicy scent and strawberry. COMMENTS: I loooove it. Colour is soo intense! You only need very few drops! And the colour is unbeleivable! I am ordering all the colours. 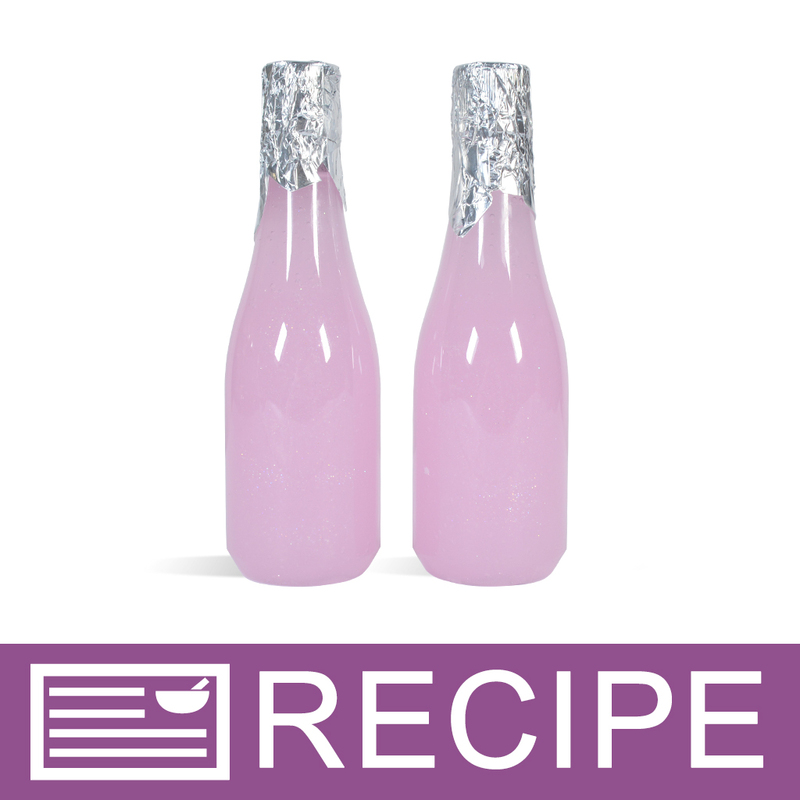 "Love this color used in several things"
COMMENTS: I Recommend This Product! COMMENTS: One of my favorite colors, and so many different ideas for red! With Christmas coming up, I better order more! COMMENTS: Love this color. I use this for MP soap. A little goes a long way. "I use it almost everywhere"
COMMENTS: This creates a "wine" color that enriches batches with very little effort. Add it to stained glass sea blue green 1 drop to 1 or 2 sea blue for a nice lavender purple; 1 to 2 or 3 drops of stained glass lemon yellow yeilds a great honey color for oatmeal, honey, vanilla, etc batches. Use alone for tea rose, strawberry, cherry blossoms - anything you want a pinkish red hue. Unlike santa red and apple red, this dye comes out a variation of red/pink. santa red and apple red are both more orange than red, but add lemon yellow, apple red, and this dye for a variety of appealing shades of cream. • too,,but get my product colors "OFF"
COMMENTS: i love WSPs stained glass liquid dyes, and this one is no different. 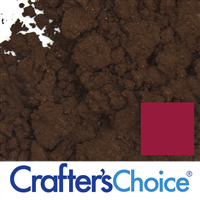 produces a strong color in all M&P bases, and mixes in very well. "Crafters Choice™ Stained Glass Strawberry Red Liqu"
COMMENTS: Got this color to use for soaps that are selling at a winery. Great color, and great mixing! COMMENTS: I love these liquid colorants. I use lots of red colorant people like pink. I can't say enough about the quality of these colors. Buy these you will be happy with them. COMMENTS: This is a beautiful color especially in clear soap. COMMENTS: Perfect to add to clear soaps for the perfect summer red. "I Love the Stained Glass Liquid Colors"
COMMENTS: This color is great in MP Soap - looks just as the product pictures represent. It mixes easily. COMMENTS: Works well in MP and I love the ease of use! 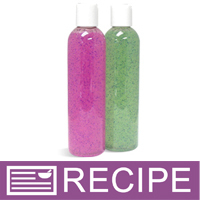 COMMENTS: I love this because I can control the color with the number of drops I put into my soaps.! COMMENTS: Puts a great pink color in white base and clear red in Clear bases. Easy to use. "From Blush to Deep red"
COMMENTS: This makes a very nice pink when used lightly in my homemade lotions. COMMENTS: I got the sample bottle to see how the color showed up in clear bars. It is a stunning red, that has blue undertones to it without being a dark, maroon red. Reminds me ripe raspberries and I will be buying a larger bottle here soon. COMMENTS: Lately I have been using the strawberry red liquid color to produce pink! I used to prefer the neon pink powder or color bars, but now I use a few drops of this to get a nice pink color. The color does not fade and it is much easier to use! I love this! "Love the Stained Glass colors!" COMMENTS: This is a beautiful color. I used in clear melt and pour for a gorgeous red and white melt and pour for pretty pink. Unfortunately it will bleed or migrate in M&P. I am new to this and didn't know that when purchasing. 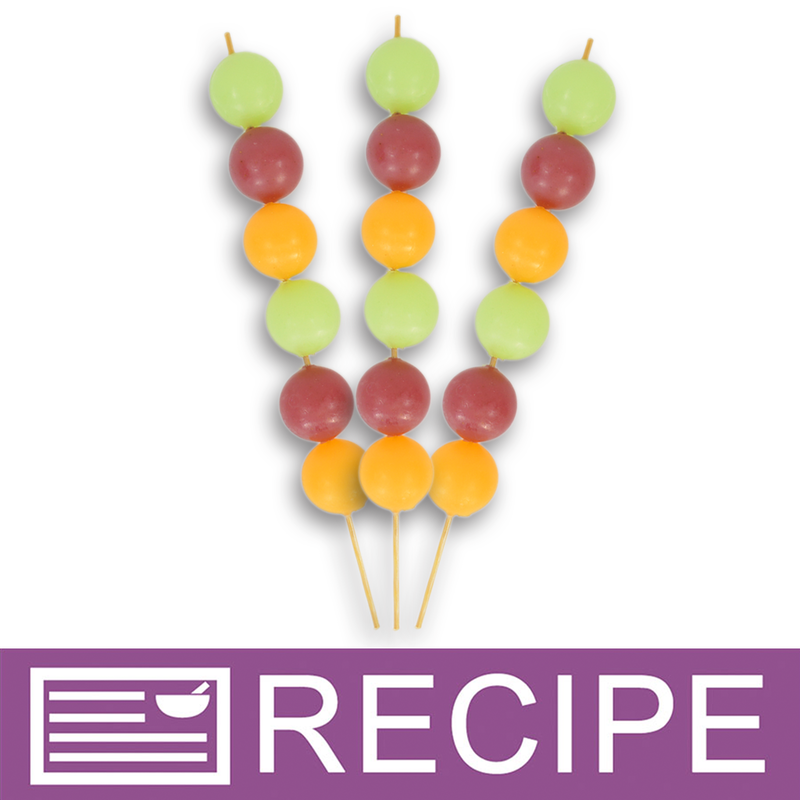 Still five stars for the beautiful color and easy to use liquid colors. COMMENTS: This is a very pretty colorant. Great price,goes long way. COMMENTS: I got this as a freebie and will be ordering more. I didn't notice too much color migration when I used it in M & P and hope that holds true. COMMENTS: I love all the variations in color! Makes the perfect pinks and the perfect strawberry reds! COMMENTS: This came out a GORGEOUS pink in my CP soap, I am thrilled to add this to my Spring line. I used it up pretty fast and will be buying another one today. • Gorgeous after a gel. COMMENTS: such a perfect strawberry color. easy to use! COMMENTS: Made a lotion with japanese cherry blossom scent. Only took a small amount to color a light pink. Very easy to use and will color a lot of product. COMMENTS: I love these colors, they are true to match and a little goes a long way so it is price effective as well. 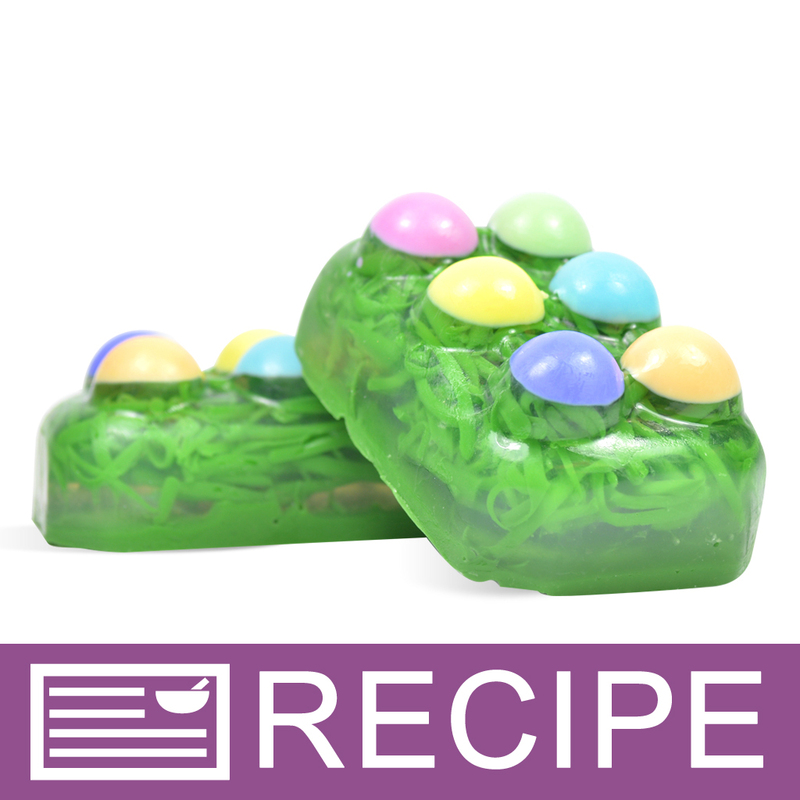 "Lovely color and always just right"
COMMENTS: I use this color in many different soap recipes. It is just right for a beautiful outcome. I haven't had much bleeding in melt and pour soap and hope that holds true. This color is exactly what I was looking for and I've ordered it over and over. COMMENTS: Makes a beautiful shade of red and pink. Need a bigger bottle! "Super for a natural progression in soaps"
COMMENTS: I made a batch of cp with this that went from light pink to dark maroon. I love the way it blended so easily and didn't warp or fade. COMMENTS: I agree with the other customer review, this color has a nice raspberry hue..I am very happy with this dye. COMMENTS: This is a true strawberry red color. It is very very nice. It is so hard to get a true red in soap products but this is a real nice red on the pinkish side, not too much just a lil...sort of like the rasberry hue. I loved it and it did not take many drops to get a nice deep color either. 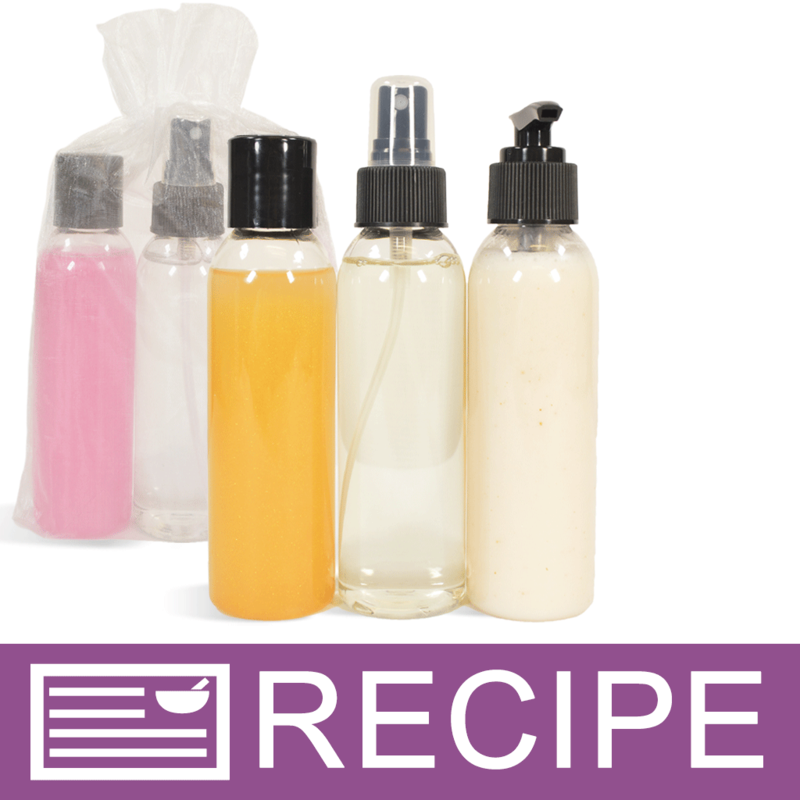 "Can these colorants be used in an alcohol based body spray? Thank you. " Staff Answer This will color an alcohol-based body spray. Be careful to use only a small amount as this can stain clothing. "Does this (and other stained glass) meet the FDA regulations for colorants in products for sale? I understand how lakes and dyes (FD&C colors) have to be batch certified to be allowed in cosmetic products, but then there's the area of mixtures exempt from batch certificates. Would this be one of those instances, where since it's a mixture with an FD&C/D&C color it's exempt from requiring certifications? " Staff Answer Since these dye powders are mixed with other ingredients to make the liquid colors, they are exempt from batch certification. "How do you label this on your soap ingredients to meet INCI requirements?" 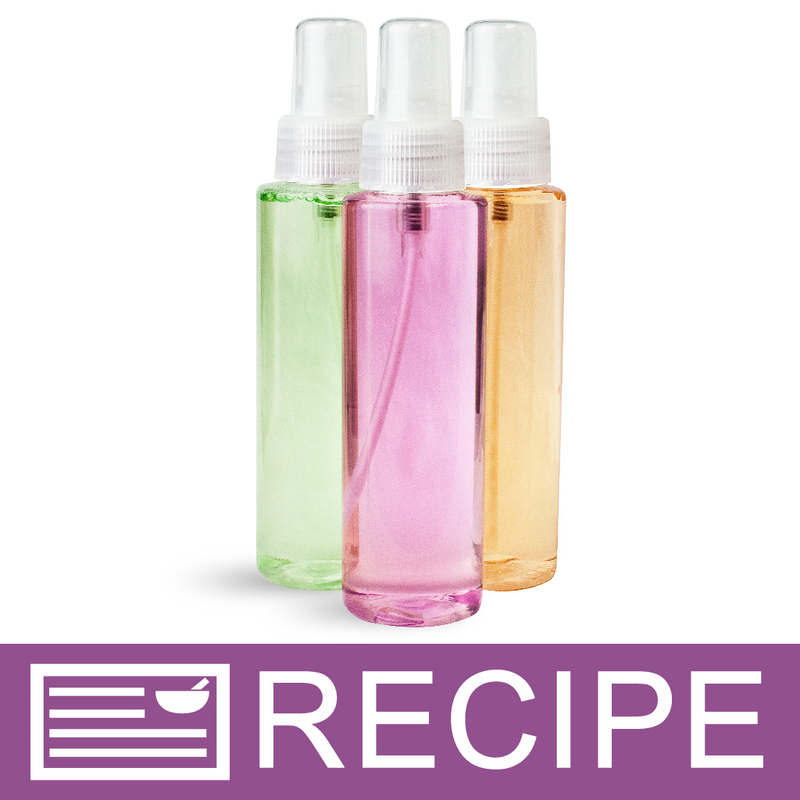 Staff Answer Ingredients for your total soap recipe should be listed in descending order of predominance. The INCI ingredient list for Stained Glass Strawberry Red Liquid Color is "Water, Propylene Glycol, Benzophenone-4, Triethanolamine, Tetrasodium EDTA, Methylparaben, Propylparaben, Red 33". 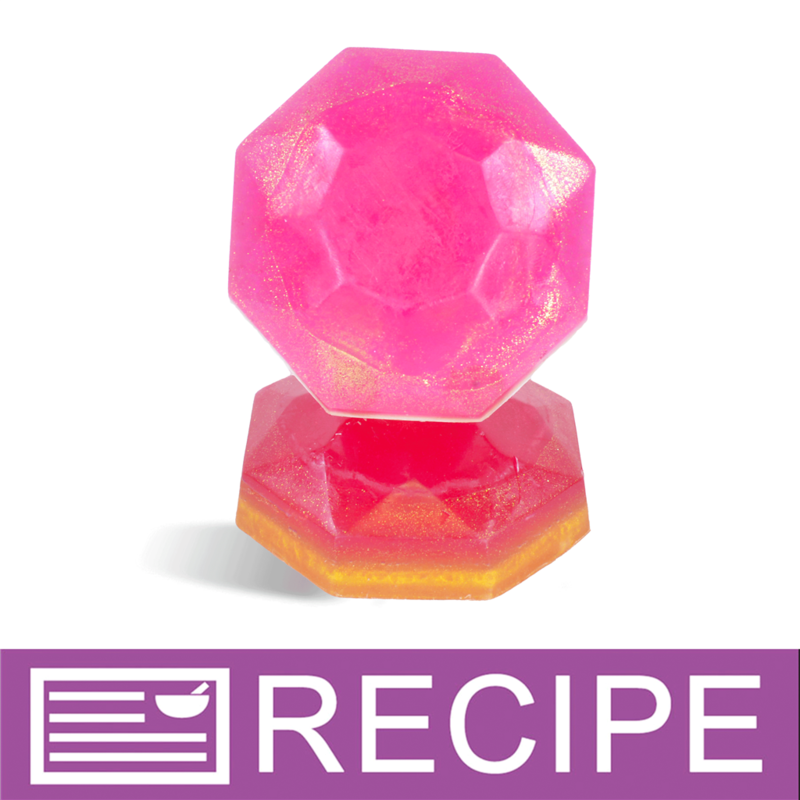 "I used the Stained Glass Strawberry Red Liquid Color coloring for a swirl in my cold process soap. I wanted a white bar with a swirl of pink/red through it. I thought this coloring tended to tint the whole batch just a little. What coloring would be the best to use that would not bleed into the white?" Thanks for the info. I saw the Americana Red. Is there any color like the Stained Glass Strawberry Red that wouldn't bleed? I like that color. Staff Answer The only non-bleeding reds we carry are our Matte Americana Red Pigment Powder, Bath Bomb Red Powder and Crimson Sparkle Mica Powder. "Can I use this in lotion candles that are rubbed ion to skin? " Staff Answer No, this color is a water based color and should not be added to an all butter/wax product. The color also may cause skin staining in this type of application. I would recommend using the Pigment Powders for a lotion candle. 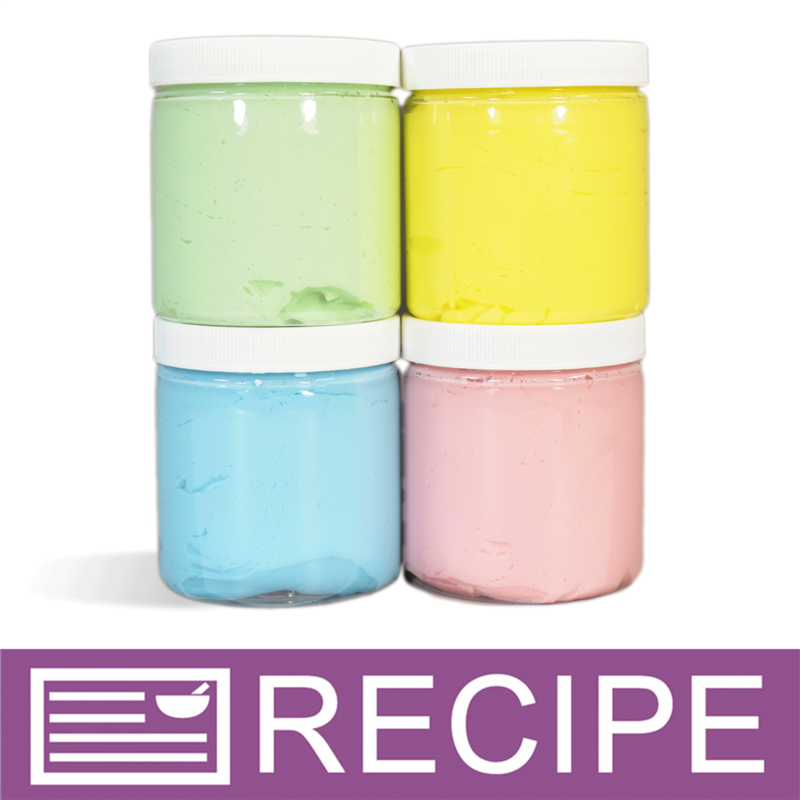 "Can I use Mica for natural coloring or some other natural colorant? "